It was a proud moment for Darren Criss when he won his Emmy award for Lead Actor in a Limited Series or Movie for his chilling work in The Assassination of Gianni Versace: American Crime Story. 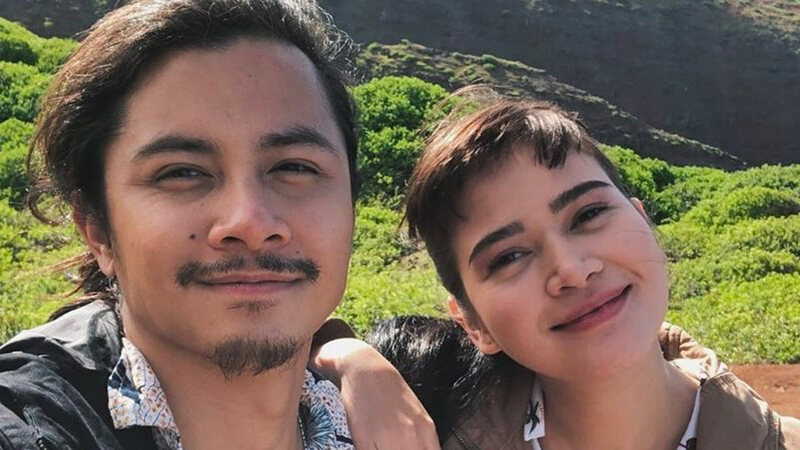 The half-Filipino, half-American actor took to Instagram to thanks his supporters, saying, "Thank you for everything. I just can't thank people enough. There's [sic] too many incredible moments to mention…I share these little victories with all of you." Congratulations, Darren! 4. Song Joong Ki's nephews sing him a "Happy Birthday"
Song Joong Ki has the cutest nephews on the internet! The K-drama star turned 34 years old (Korean age) on September 19 and got an adorable greeting from his two little ones Ho Jin and Si Jin. Watch them sing their uncle a "Happy Birthday" in the video below! 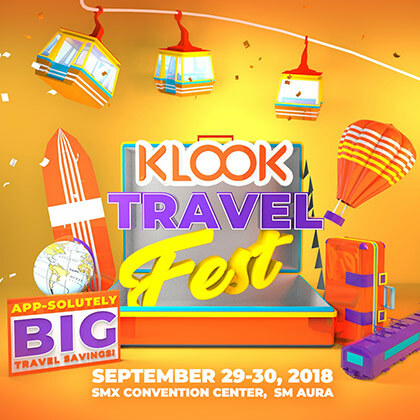 Join Klook Philippines in the biggest and first-ever mobile-led travel fest at the Klook Travel Fest 2018! Get the best deals and exclusive discounts for your next trip by visiting the SMX Convention Center, SM Aura on September 29 and 30, 2018. The fair will also bring together both local and regional partner attractions, airlines, tourism bodies, and key opinion leaders from the travel industry. For more information, visit the official Klook Travel Fest website.